It's been a long time coming, but the waiting has paid off! 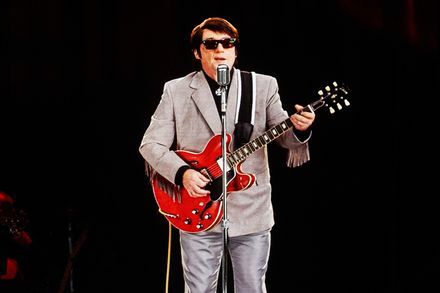 Get ready to witness THE FIRST EVER HOLOGRAM TOUR so you can see Roy Orbison LIVE as if he was on the real stage – The Wiltern presents In Dreams on Tuesday 2nd October 2018!!! Tickets selling fast for this hugely in-demand show – early booking is recommended! This incredible once in a lifetime experience is NOW available!